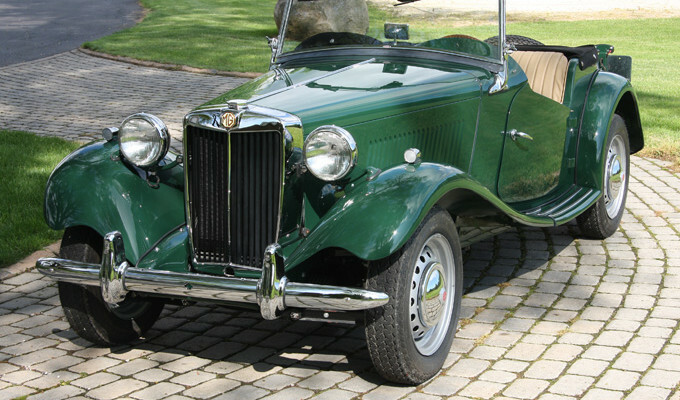 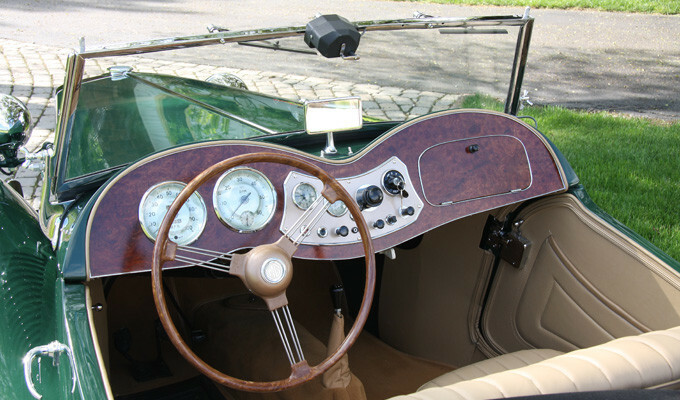 Characterized by the traditional Pre-War Vertical Grille. 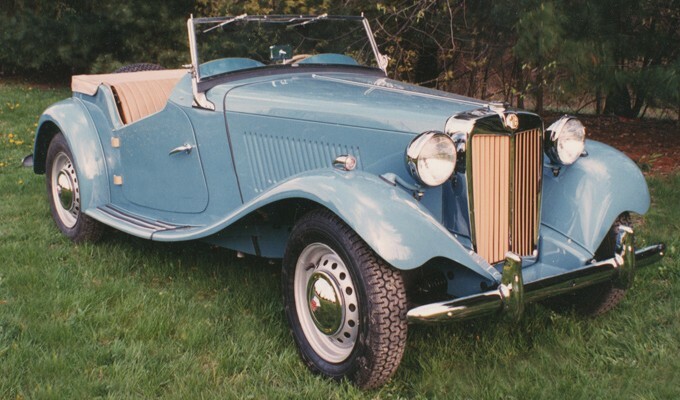 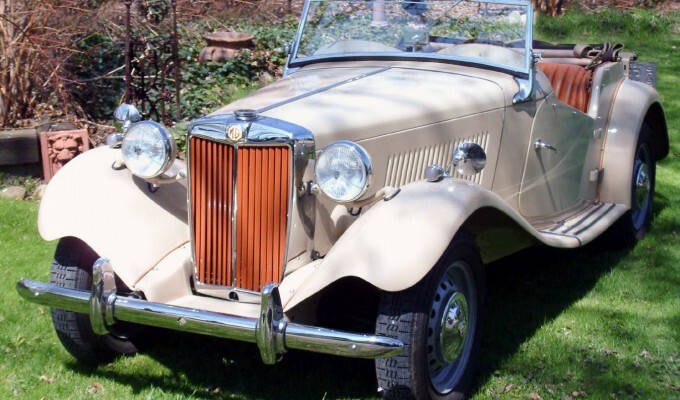 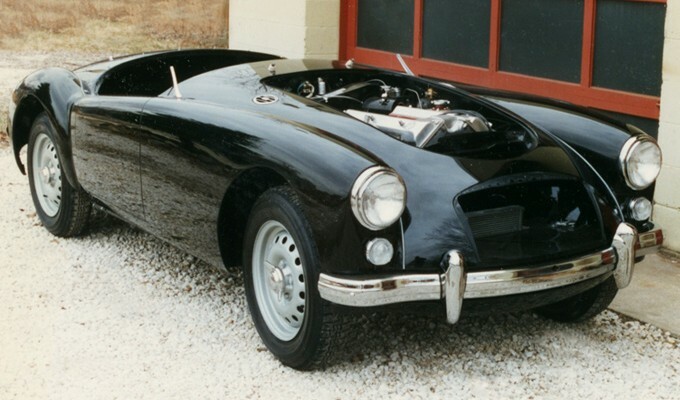 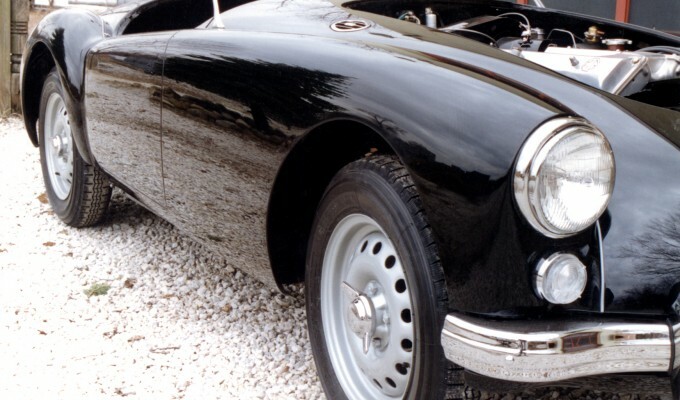 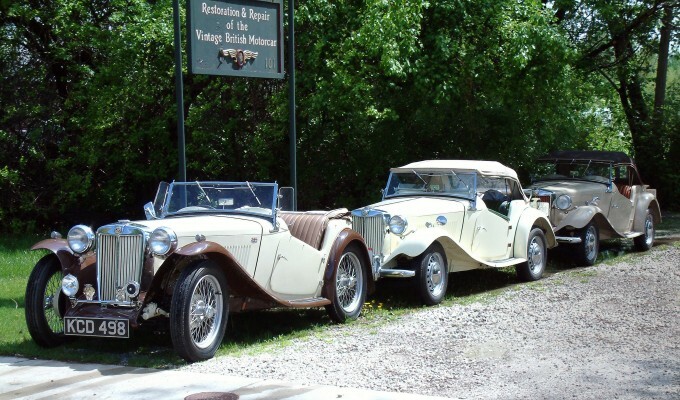 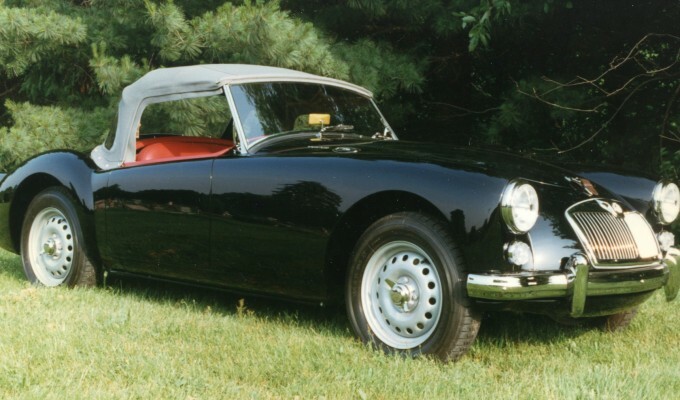 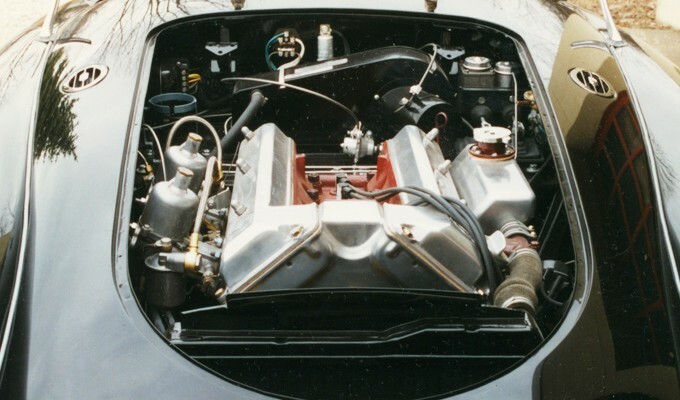 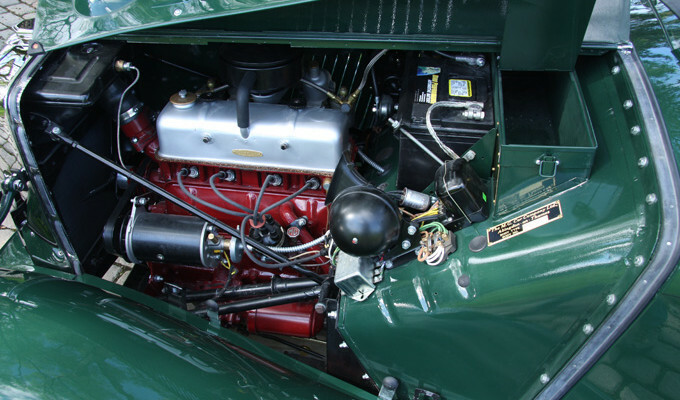 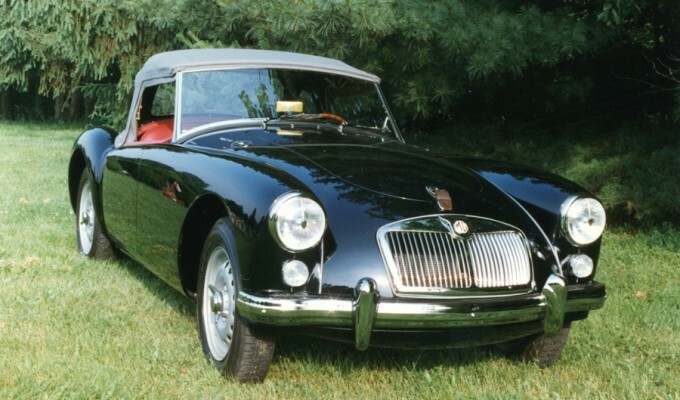 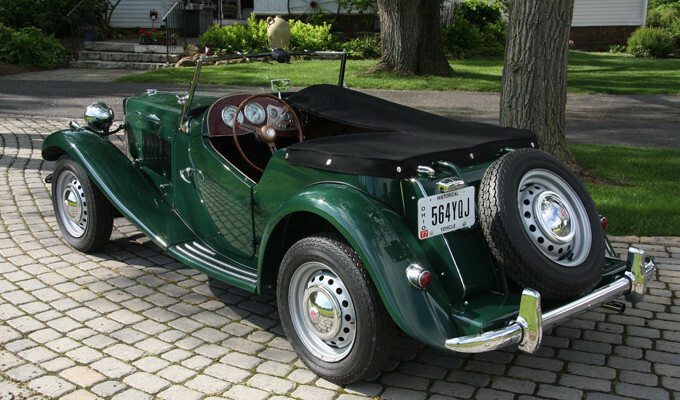 The early MGs helped propel the love of the British sport car to the American public after WWII. 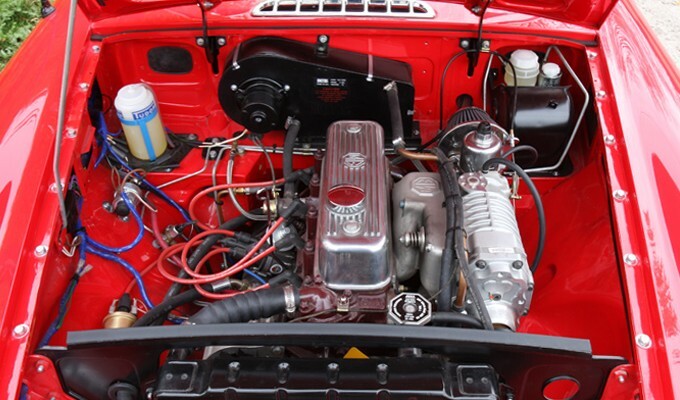 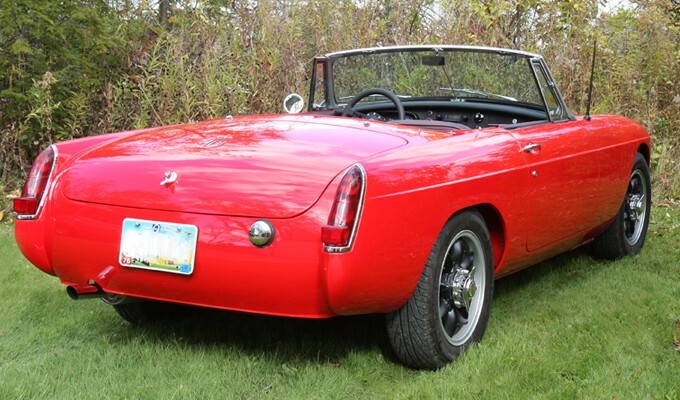 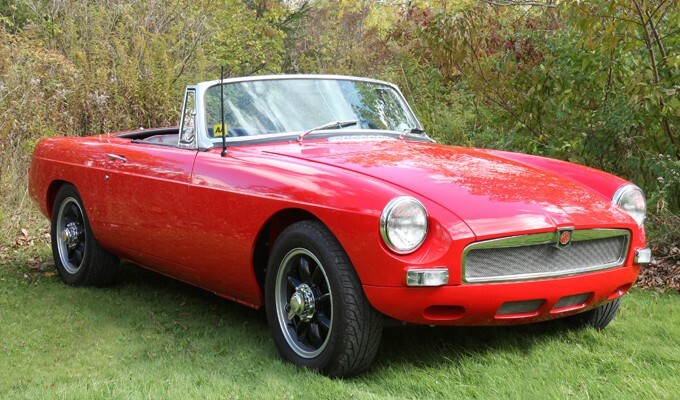 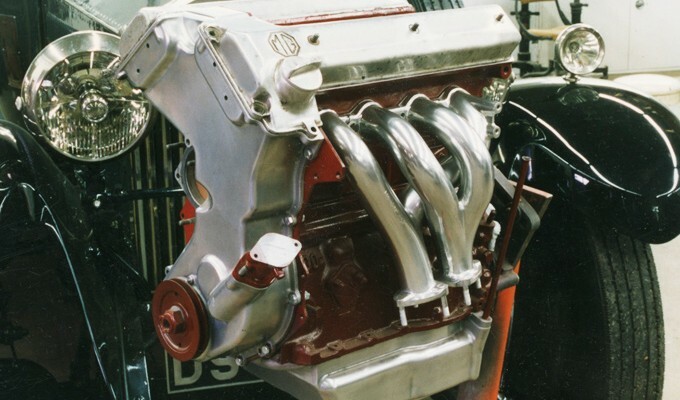 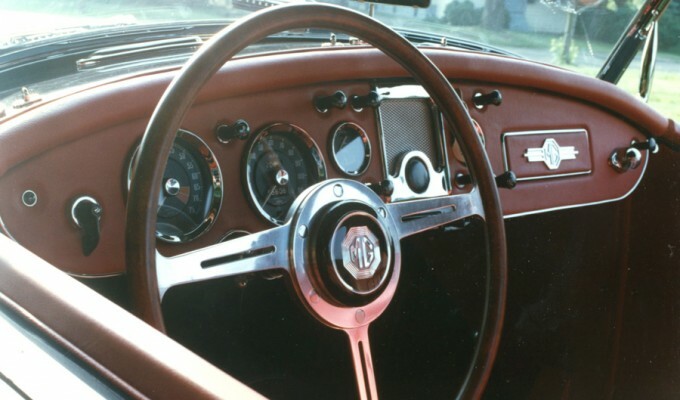 Mouse over the right of the photo and click the red bar to browse through our MG Restoration gallery.